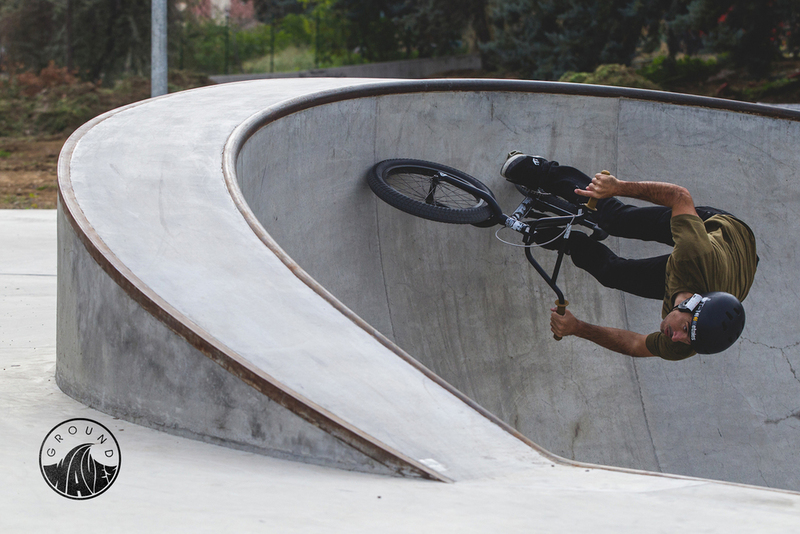 From Anthill Films and Sony Action Cam: It would be a lie to say that we aren’t constantly inspired by all forms of biking, whether it’s BMX, slopestyle, freeride, or even road. Last year, Brett Rheeder’s first Dream Capture episode, Airs and Alleys, was heavily inspired by a trip produced by BMX legend Ruben Alcantara where he placed portable ramps throughout an urban environment. This year, when we were presented with the opportunity to film with Ruben in his hometown of Malaga, Spain for Rheeder’s second Dream Capture episode, there was no chance we were turning it down.